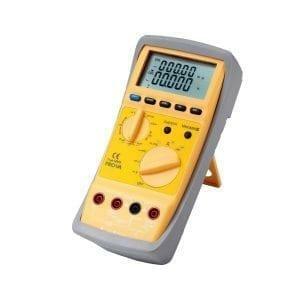 Resolution: AC 1mA, DC 10mA. 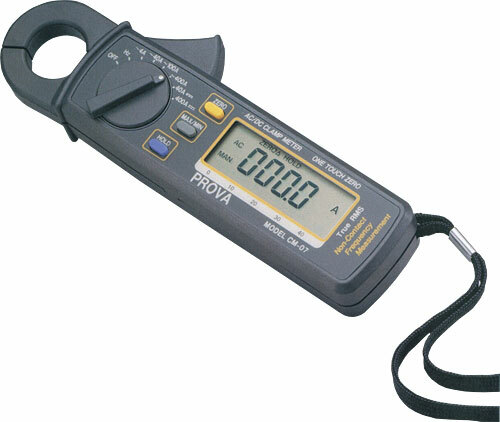 True RMS reading for sine wave, symmetrical square wave, and triangular wave. 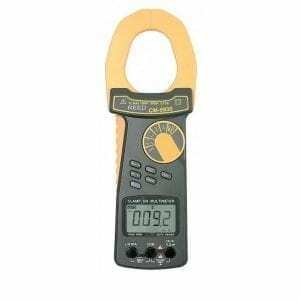 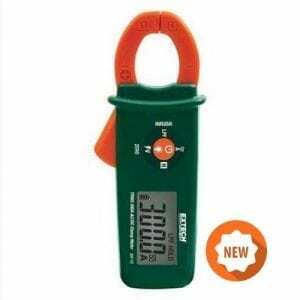 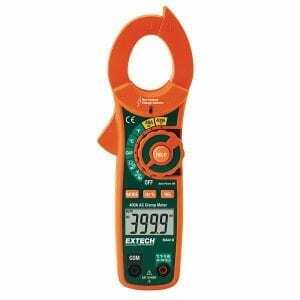 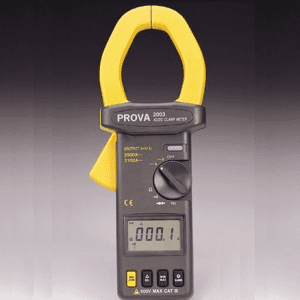 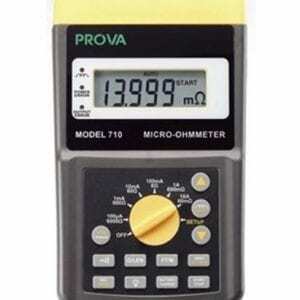 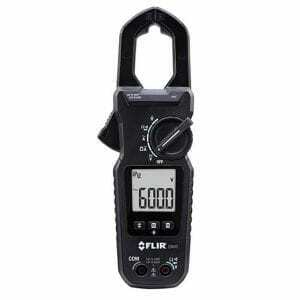 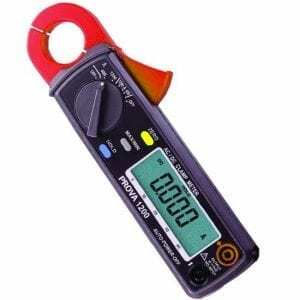 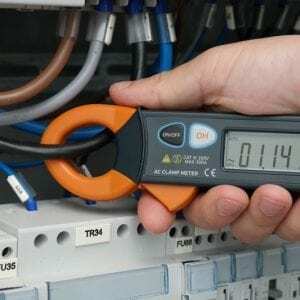 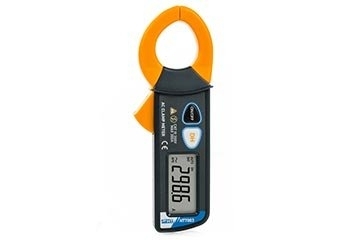 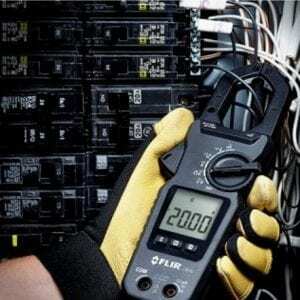 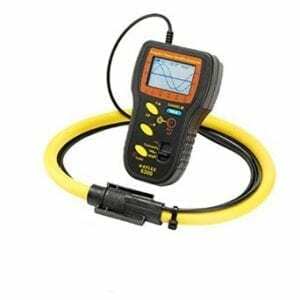 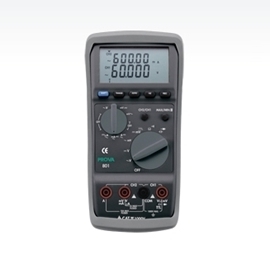 Specifications of PROVA CM-07 AC/DC True-RMS 400 Amp Clamp Meter.